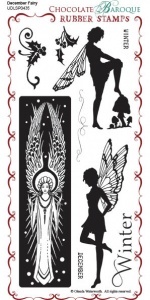 This stamp set includes 2 silhouette fairies, an angel fairy some holly and the words 'Winter' (in two different sizes) and 'December'. 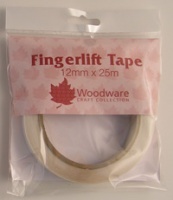 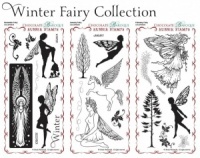 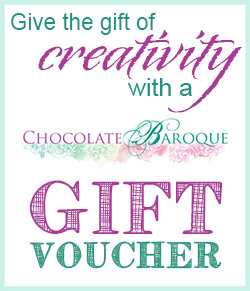 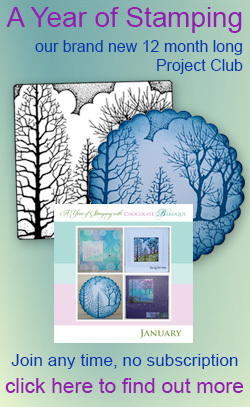 Great for using on many projects and works well with the January and February Fairy stamps. 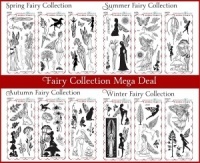 Set contains 8 designs.